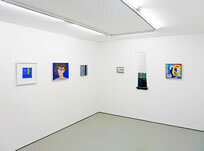 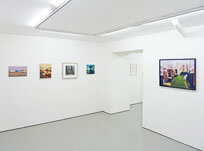 Now in its second edition, Compendium – Art First's winter group show – will exhibit small works by artists from the year's exhibition schedule, as well as selected works by the gallery's stable of represented artists. 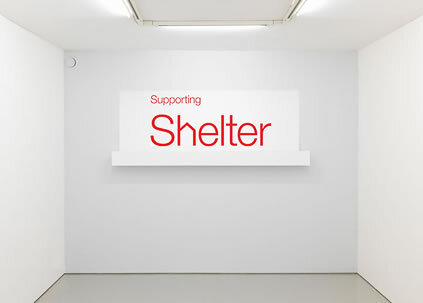 As well as providing existing collectors and newcomers to the gallery with an overview of exciting and accessibly priced works, this year's exhibition will be held in support of Shelter, the housing and homelessness charity, whose work is especially important during the winter months. 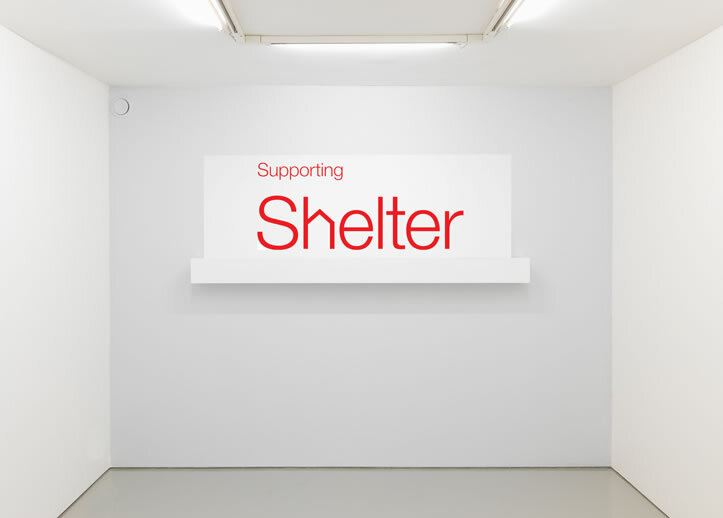 10% of the sale proceeds from this venture will be donated to a great cause at the same time as we are giving valuable support to the participating artists.